"Social media is your family and friends without boundaries of time and space." 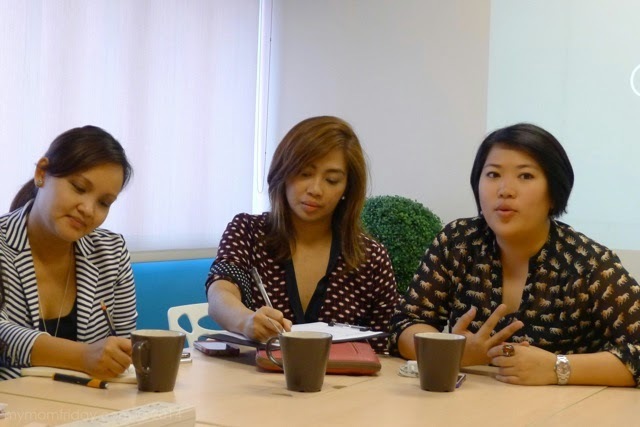 That's coming from well-respected journalist and Rappler.com CEO, Maria Ressa, during last month's round table discussion (starstruck moment) with her and a few of my fellow SoMoms. We talked about about ethics in social media, relationship with brands, opened up on good and bad practices, our values and personal experiences as bloggers / online publishers, and how we can be a responsible netizen and a positive influence through our presence on social media. Blogging is not that simple after all. In line with what Maria said, I believe that a blog is an extension of the blogger's lifestyle and personality. This is my own personal space in the world wide web where I get to communicate and engage with people around the globe, connect and keep in touch with friends and family. My blog always reflects my values and interests. When opportunities came for brand partnerships, I found the need to create a blog policies page, here, so readers and interested sponsors would know what to expect from me and this site. I think this page is as important as my Who and What pages (which I need to update) to maintain blog integrity. 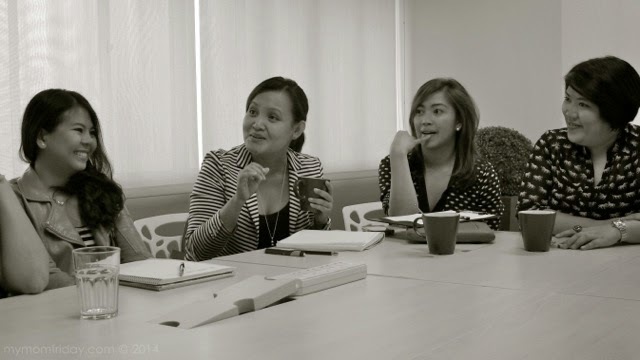 Last June, I was able participate in a colab session with social media practitioners and brand experts. While I was enlightened by their insights, they also validated what I've been practicing as a blogger. Are you adding value or noise? Ms. Ros Juan (right) shares her expertise in social media management. 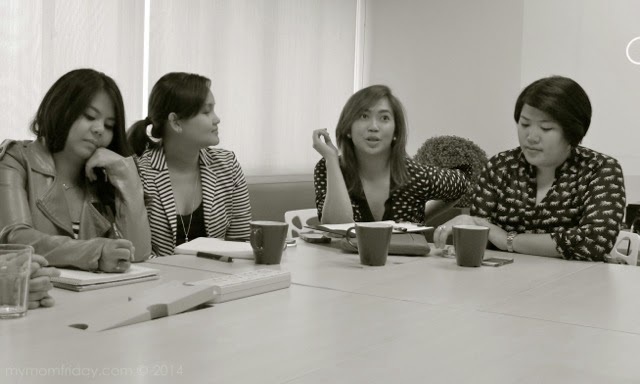 Ms. Arriane Serafico (center) shared how she engages bloggers for projects. My blog is personal. I blog for the love of it, to share my musings, discoveries and experiences. I am active on social media to get updates on current issues, shopping, for entertainment, and to connect with friends and like-minded groups. Blog sponsors came as a surprise. It's the icing on the cake. I must be doing something right for brands to notice my blog and decide to partner with me. With that, thank you very much! Blogs and brands can certainly co-exist and mutually benefit from each other. Brands look for reach and influence on social media through reputable, ethical bloggers that can effectively communicate their brand's message and be consistent with the brand image. Bloggers can find balance between maintaining their blog integrity and authenticity while being open to collaborations with brands that recognize their online voice, brands that reflect their personal values and match their blog niche and personality. I'm really glad I made it to the colab session. It was a gathering of intelligent and ethical social media professionals, entrepreneurs, and corporate executives. I have to thank our sponsors (see below) and Rone of Mothering Earthlings for organizing this very informative forum for me and my fellow bloggers. The experts shared their nuggets of wisdom for us to learn from and apply in our own sites, and how to work with agencies and brands with a smile. =) But there's still so much to learn! Visual Story Teller at Rags2Riches. Co-founder of designing.ph, a movement to design a better Philippines. In 2012 she was a speaker at TedxKatipunan. Arriane channels her boundless energy and creativity to empowering young people to become game changers. She blogs at Wanderrgirl.com. Co-founder, Indigo Baby and Flow. A samba dancer and event organizer. While Denise wears many hats, the remarkable thing is that she sticks to personal and business philosophies. This includes getting sponsors that share the same philosophy as her events. Marketing Manager for Johnson’s Baby Philippines. Her career in brand management and marketing began in Unilever as brand manager of Close-Up and eventually moved on to the regional team for deodorants. She is also a blogger at DIYCorporateMom. Entrepreneur and digital strategist for small and medium enterprises. Her specialty is social media integration and community building and collaboration. 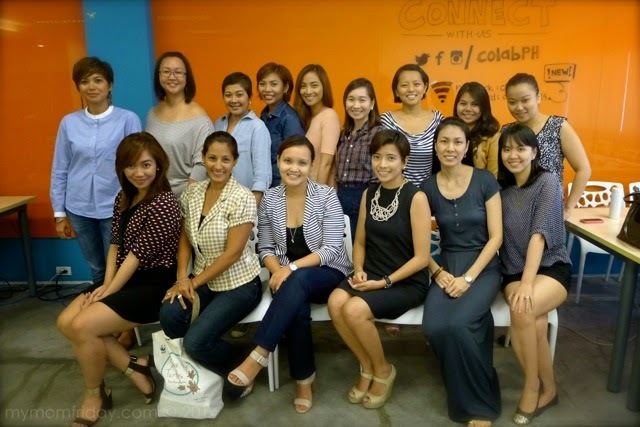 Ros founded TweetupMNL and is the Lead Community Manager for Google Business Group Makati. She owns Commune cafe. 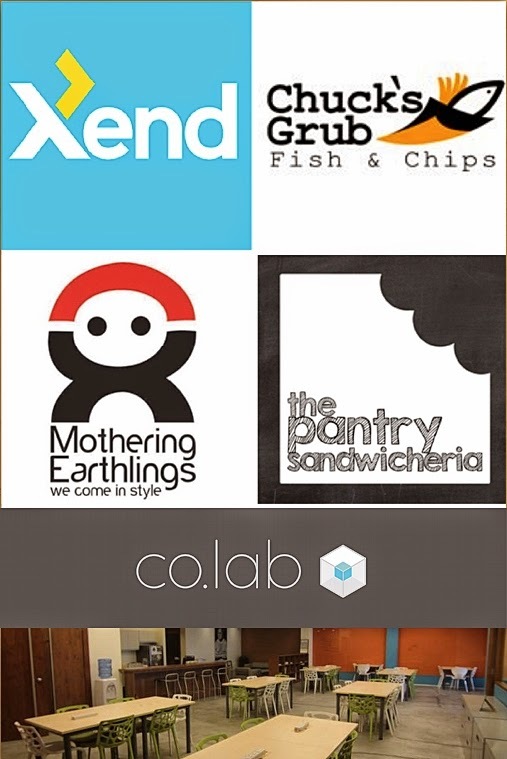 Offers a co-working space created to spark collaborative fusion among like-minded individuals. The countries first "fish & chips" shop - traditional beer battered, fresh fish, succulent premium burgers, nibbles, and desserts at great value! Yummy handcrafted sandwiches! Your go-to Sandwich delivery shop. Bring you the coolest Filipino brands and design. Only at www.motheringearthlings.com online shop. Shipping made easy. We'll handle the dirty work so you can focus on growing your business. On policies: Read my Policies and Disclosure page here. On social media relations: Read this Note on "don't ask when the blogger will post".